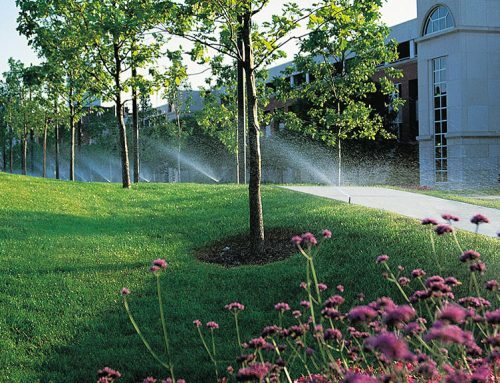 Most property owners use an excessive amount of water and time, in attempts to keep their landscapes alive and well. 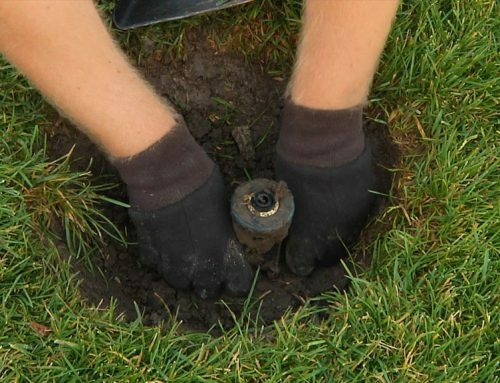 They often believe Installing an Irrigation System is unnecessary, that they can reach the same standards by doing the job themselves. 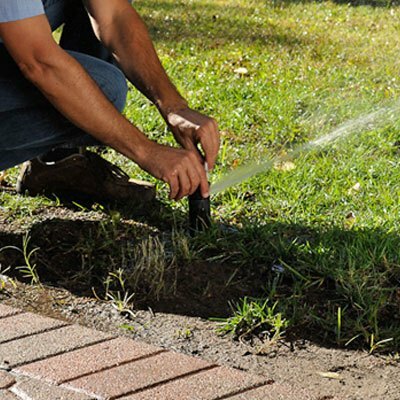 A well-installed irrigation system has huge, unparalleled benefits that result in beautifully well- maintained gardens with minimal effort. 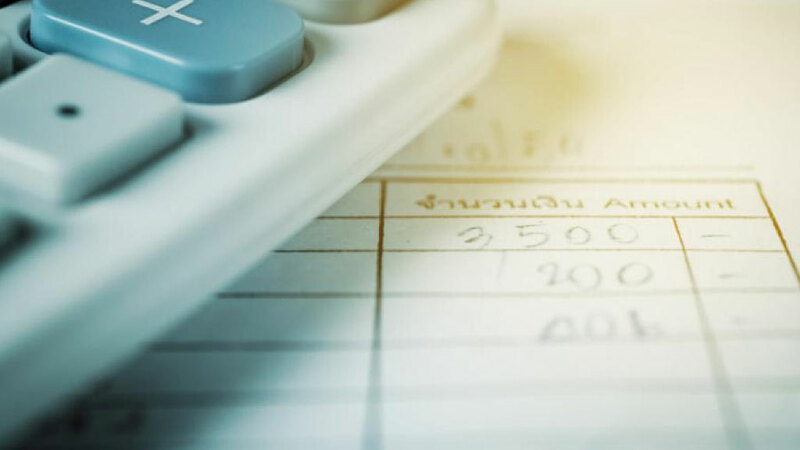 A professionally installed and integrated irrigation system will constantly save you money, because of the simple fact it is designed to be efficient. You won’t spend a penny you shouldn’t, thanks to timers and controllers targeting your lawn for optimal use only. You won’t have to run back to turn the dodgy hose off, wasting gallons of water, or waste more with spills on sidewalks; because that won’t happen. 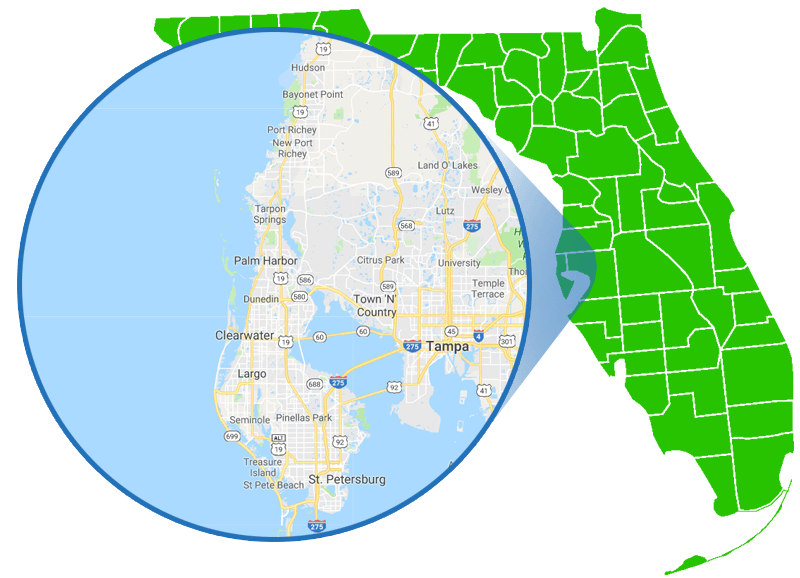 You get a system designed to save money, by targeting the correct areas, for the correct period of time. 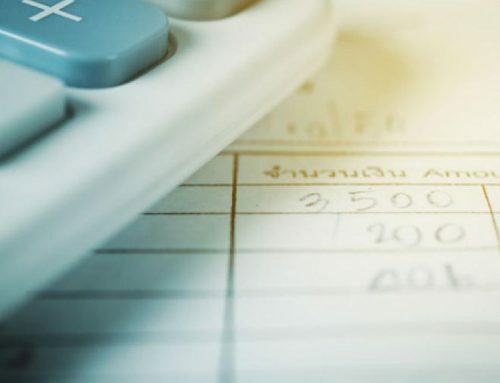 Your water bill will look better for it, sooner than you think. 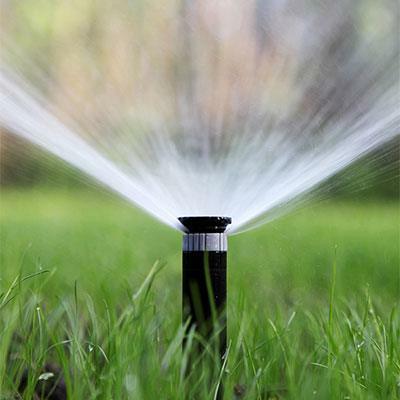 A sprinkler system can be set to run for a specific period of time, at the ideal time of day. Watering before sunrise, for example, means the water better infiltrates the soil as it’s cooler. Were you really planning on getting the hose out at 5am? In times of extreme heat, you might need three watering cycles a day, which isn’t something you have time for. 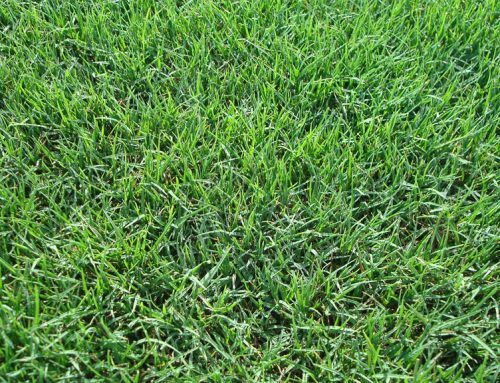 This all leads to a beautiful and healthier lawn, and you didn’t even need to think about it whilst it was smoothly working, efficiently. No more dragging around tangled hoses, and no more frustration as the sun beats down you and all you’ve done after 20 minutes is underwatered and flooded the sidewalk. 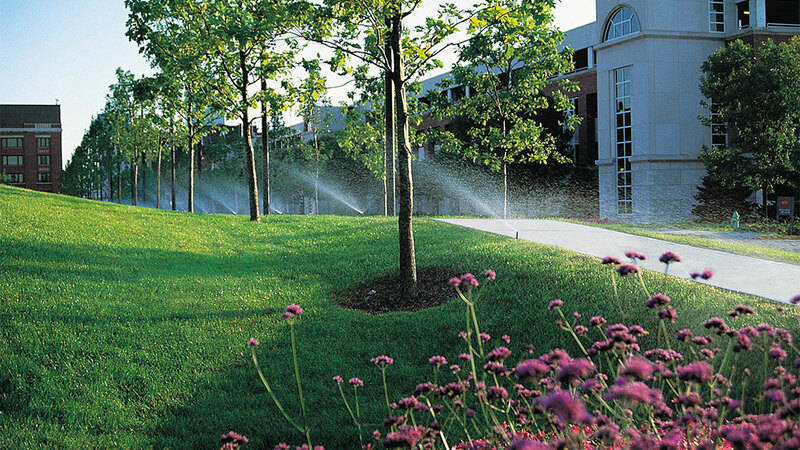 An automated sprinkler system means you don’t have to waste your time and energy. 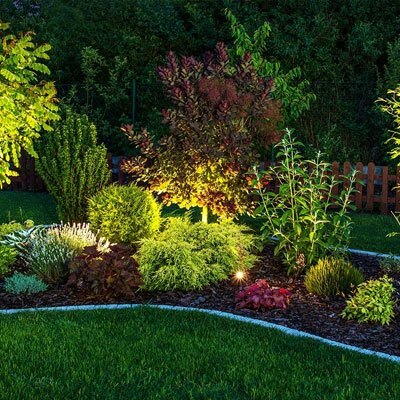 You can still have your garden looking the way you want, but now it can be perfectly maintained, with precise control. 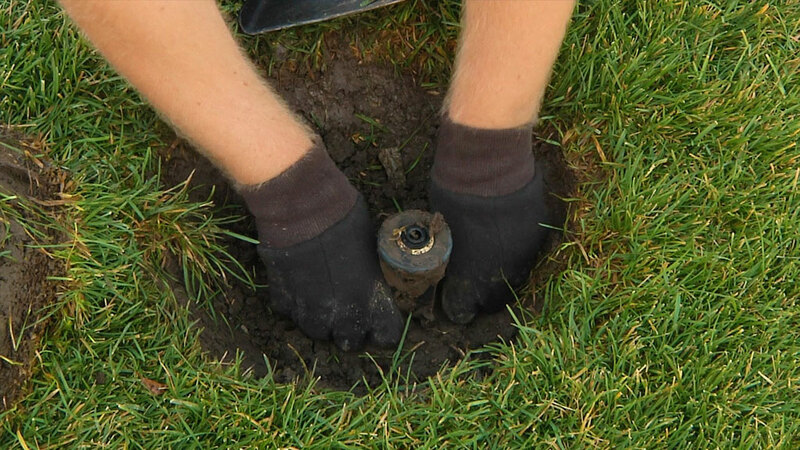 After Installing an Irrigation System, human error is gone and you didn’t even need to watch the system do its job. 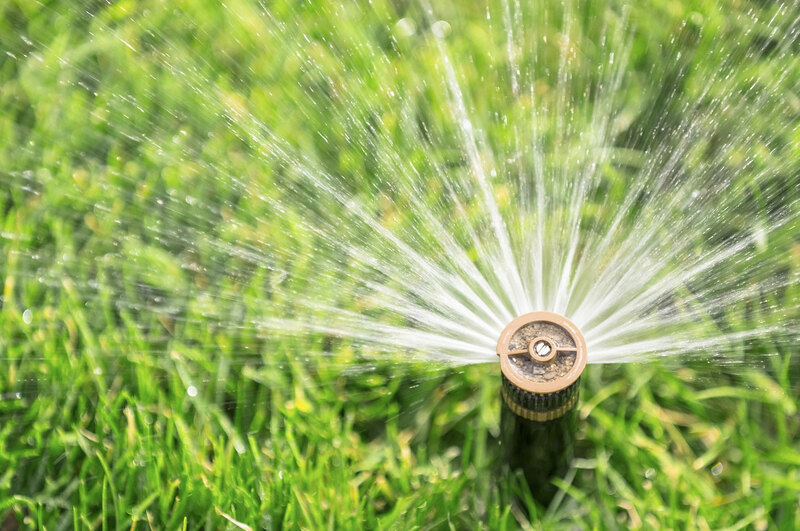 With the use of the appropriate sprinkler heads, perfectly identified zones and precise timers, an irrigation system aims to conserve as much water as possible. The addition of a rain sensor further increases this conservation, as it adjusts the system’s output during and following rainfall, saving water and money. The most common flaw in manual watering is over and underwatering. With the help of an irrigation system, this risk is gone. 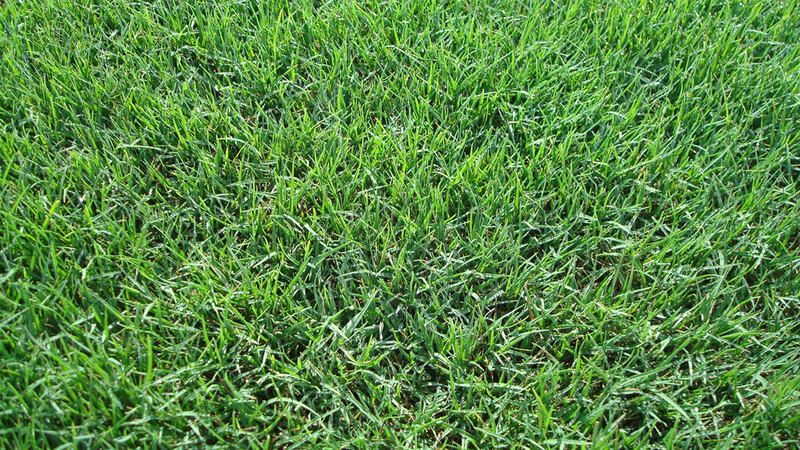 Lawns won’t remain soggy or overgrow, grass blades won’t wilt and soil won’t seem hard and dry. An overlooked side effect of poor watering is a disease. Fungus and moss can grow in poorly watered areas that can affect trees, brown circles or leave a white powdery substance over your lawn. 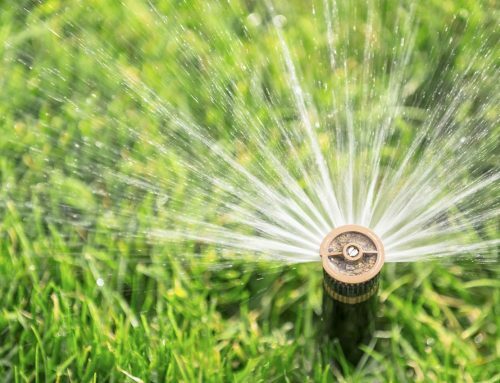 These reasons all back up the firm belief we have that a professional irrigation and sprinkler system will save you money, but also push the standards of your landscape up to levels you just can reach alone. 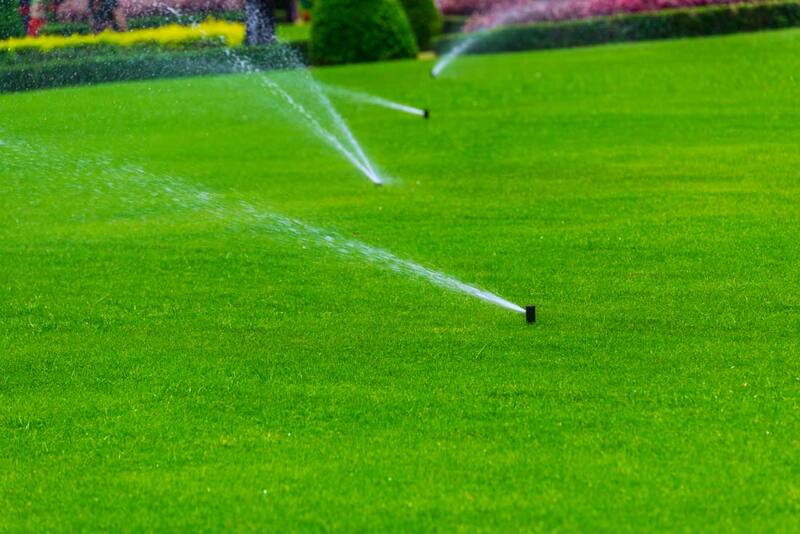 You deserve better and our irrigation systems can give you better.